Teens! Chill out with us for a night. We'll provide the popcorn, drinks, snacks, and movie...all you need to bring is a friend! 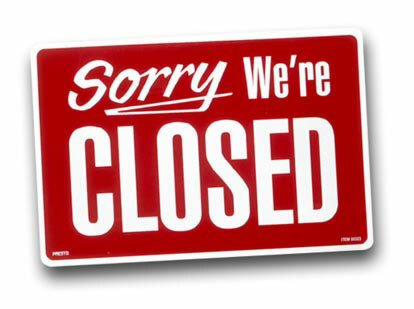 Please be advised that we will be closed for staff purposes. We apologize for any inconvenience. Put down your phones for a night and enjoy some old-fashioned family fun! 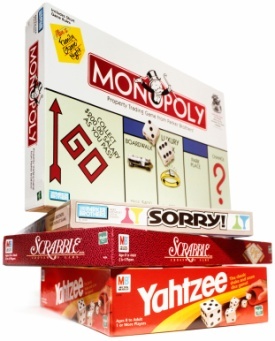 We'll have plenty of board games, puzzles, and more for you to enjoy! Did you know that there are only three known serpent mounds in the world and that one of them is right in our own backyard? Come hear local historian Judy Evans discuss this little-known treasure of Warren County! 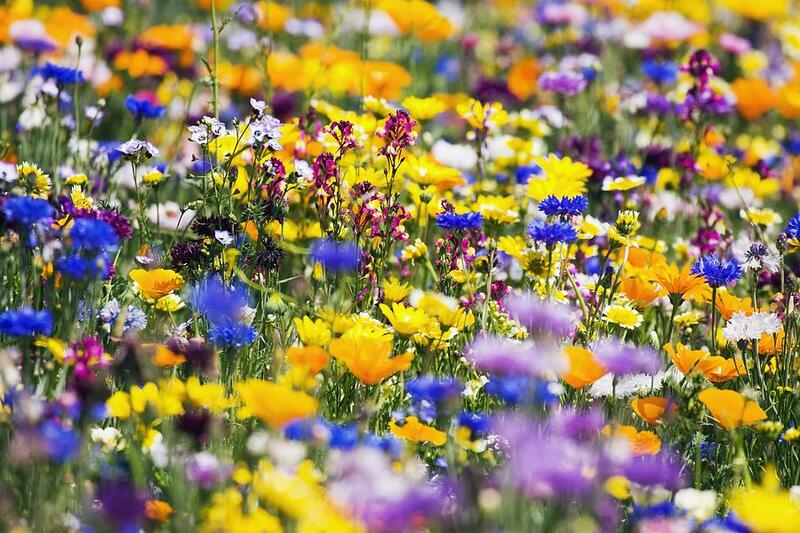 Come hear Robert Henn, Professor Emeritus of the Biology Department of Sinclair Community College, discuss all the beautiful flowers our state has to offer! 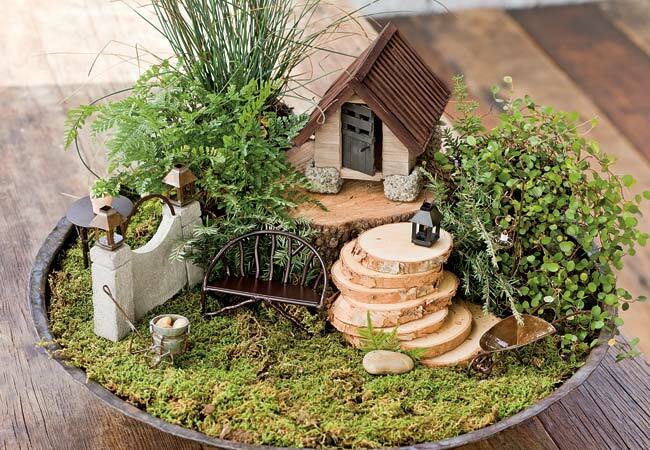 Come build a magical garden for a fairy or gnome occupant! We'll provide all the materials! Do you know the history of the district's much-beloved schools? Find out by stopping in and listening to the Historical Society's own Marlene DeBoard! 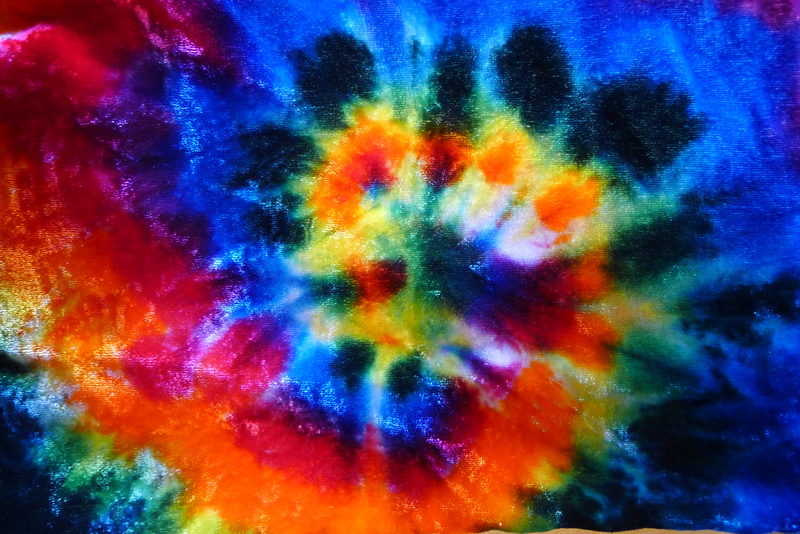 Help us "spring" into the warm weather by making a tie-dye t-shirt! You can even make a galaxy tie-dye shirt! If you have a passion or knack for putting pen to paper, this is the group for you! Prompts, critiques, and coffee! Come hang out with the cuties from down under, courtesy of Horsefeathers Farm!